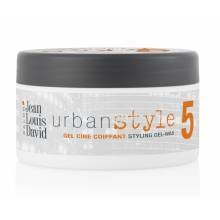 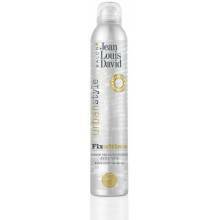 The Design Spray Urban Style Jean Louis David comes to the rescue of hair lacking in substance and hold. 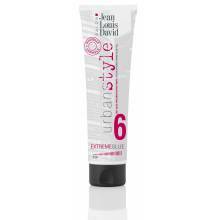 With its Dry Set style application it creates volume and especially long-lasting hold! 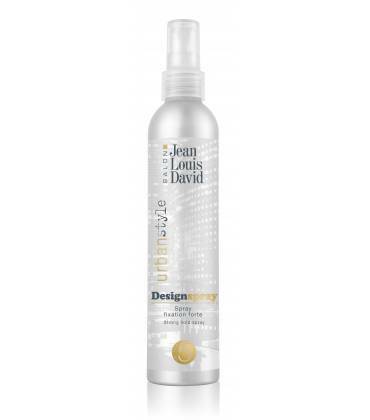 Dampen your roots with the spray then create the desired look before setting it in place in the opposite direction of the hair’s natural movement using a hairdryer with hot air.